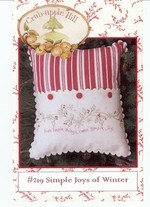 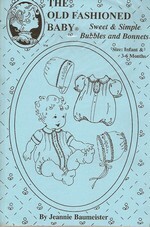 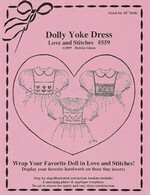 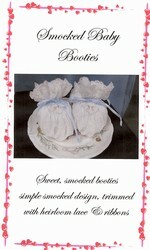 Delicate Stitches by Sylvia specializes in stocking a variety of English smocking patterns. 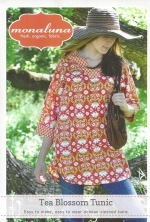 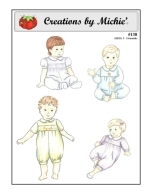 We carry Children�s Corner Patterns, Chery Williams, Ellen McCarn, Vauune Pierce, Grace Knott, Judith Marquis, Petite Poche� and many more. 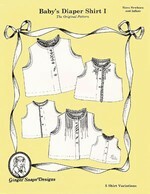 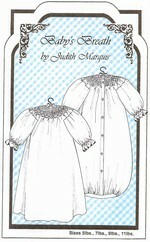 These smocking patterns are multi-sized patterns with a wide range of sizes. 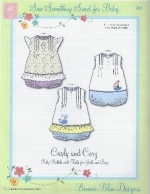 Our smocking patterns have the conventional Basic Yoke Dress or Bishop Style designs as well as more updated looks for today�s little girls and boys. 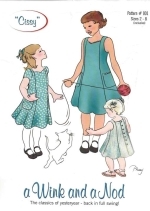 Whether you are looking for the traditional smocking pattern or more updated designs, Delicate Stitches by Sylvia should have what you are looking for. 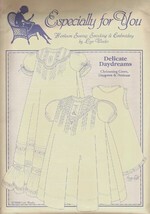 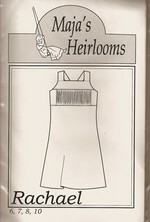 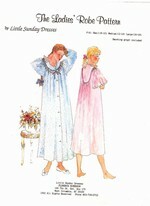 Delicate Stitches by Sylvia also stocks several smocking patterns for ladies in the form of nightgowns to blouses and jumpers. 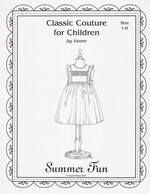 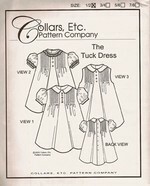 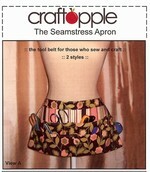 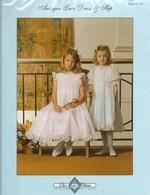 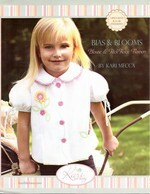 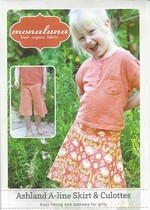 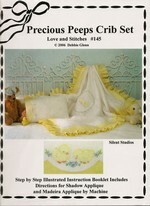 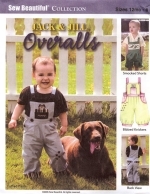 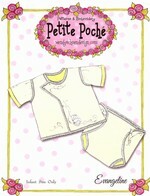 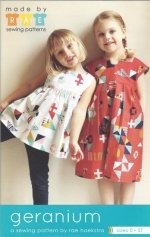 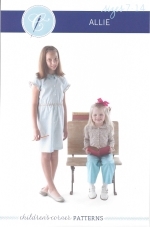 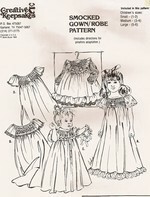 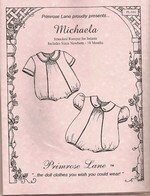 If you are looking for children's patterns, check out our huge selection.